NYC Maple Fest will be happening for the very first time on April 14th. And it will be going down right here on the Upper West Side of NYC! The UWS eventwill be happening at Grand Bazaar at 100 West 77th Street. Maple Craft Foods, a Connecticut-based natural foods company, will be co-hosting. Artisanal maple makers from throughout the northeast will also be showcasing their sweetest syrups at this one of a kind event! Visitors will get to consume these syrups in various forms including maple candies, beverages and with warm waffles. A vast amount of natural, organic and infused syrups will also be available for purchase. Interactive demonstrations will provide a behind-the-scenes view of the process of harvesting sap. 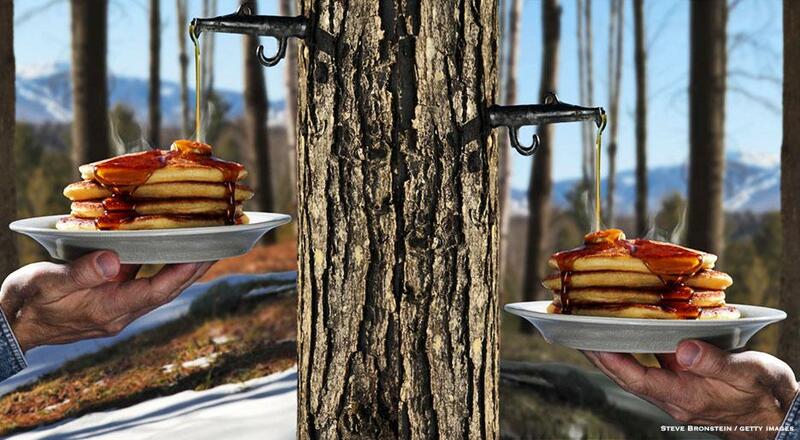 They’ll also explain the science of transforming that sap into syrup. Grand Bazaar NYC is open every Sunday, year-round, and is the city’s largest curated weekly market. Located at 100 West 77th Street (on Columbus Avenue), the indoor and outdoor market hosts local artists, designers, antique and vintage dealers and jewelers, many who sell one-of-a-kind pieces. Grand Bazaar NYC donates 100% of its profits to four UWS public schools, which benefits over 4,000 children.